Four NYC based trainers get into how they tackle obstacles with clients, their training, and more. Giving you an inside look at the fitness industry. Social media is engrained in our daily lives and professions, especially in the fitness industry. 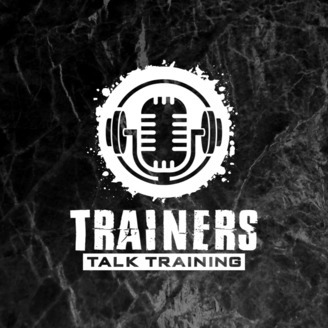 Somehow other personal trainers have used social media to call themselves experts, gurus, public figures, and other things to conceal what they really do with some clout. 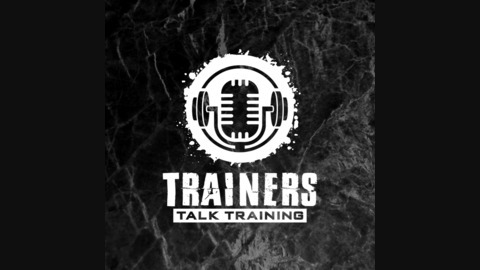 Some do it to carve out a niche, some do it because they are ashamed of being "just a trainer". We chat about some of the trends we see out there and what to look out for when sifting through all the noise. Thank you for listening! We really appreciate your time, give us a review, share with a friend, or tell us what you want to hear! Training Variance. The when, why, and how to "switch it up". Spartan races and Hurricane heats with Steven Pokk.